The buzz of Web 2.0 is probably going to start fading. So what’s next? No one can really give you a direct answer without some kind of objectivity. However the majority of all media “experts” claim that mobile is the answer. I’ve posted blogs regarding the rise of tablet devices and their importance in the retail industry before but have not yet explained how mobile devices can help your business expand into the next frontier. It is not just about tablets anymore. Yes it’s brilliant, shiny and beautiful (especially if they come in retina) but they’re not the only type of device marketers are capturing. Therefore in this blog I’m going to refer to all mobile devices not just tablets. A lot of people have not seen the practicality of mobile devices until recent months. They always thought that they weren’t big enough to help customers make sound decisions and if they develop apps for them, no one is going to use it. There are two things wrong with that statement. First, research showed that more and more people are starting to browse and shop online via mobile devices and secondly, take a note from Steve Jobs: you don’t make what your customers need. You tell them what they need. 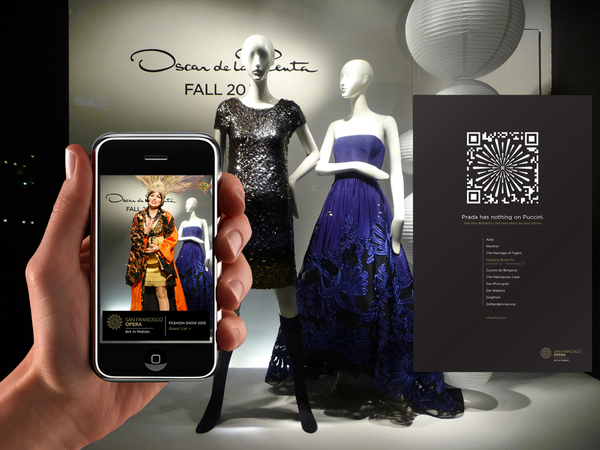 Technologies for mobile devices that can bring retail into the next frontier have been developing rapidly since the start of web2.0. QR Code and Barcode scanners on iPhones and Android devices are all common knowledge and mobile banking and payment systems are downloaded onto almost every single Smartphone. These are not newsworthy but the following features are going to help you realise how consumers are going to change the way they shop and what they shop. Imagine trying on dresses with your phone or even see how that dress on the mannequin will flow if you stand in the wind. These are not imaginations. Fashion holograms are here. From Burberry’ hologram runway shows to accessories boutiques in downtown Sydney, retailers are embracing this exciting yet slightly creepy technology. Sometimes the marketing is already done for you. All you have to do is embrace it. Exploit it. Take Instagram for example – its huge success landed them a billion dollar buy-out by Facebook. But it’s not Instagram that we’re looking at today. It’s all the peripherals that are making millions of dollars based on Instagram’s success. Stickygram – Turning instagram photos into fridge magnets. Genius idea. It embraced the popularity and people’s material needs. 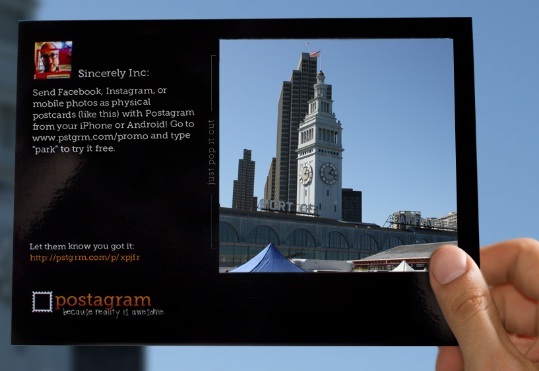 Postagram – Using your instagram photos as a postcard. Even more ingenious! It turns your holiday snaps into something more memorable and precious. So what does this mean for fashion retailers? Well it’s entirely up to you. I just lilke to inspire and stir the pot. What you do with all these resources is up to you! *Hint: Instagram mugs, pillows and tshirts have already been done! This entry was posted in Business, Niche, Social Media, Technology, Uncategorized and tagged business, ecommerce, Facebook, fashion, instagram, media, mobile, postagram, retail, SEO, social, stickygram, tablets, technology, web, web2.0. Bookmark the permalink.